After a preliminary lab testing and the successful review and demonstration during the EC Project Review in Brussels, the Use Case 2 of the SmartBoat solution has been deployed in a real boat, and currently supporting a real journey in the Adriatic sea. 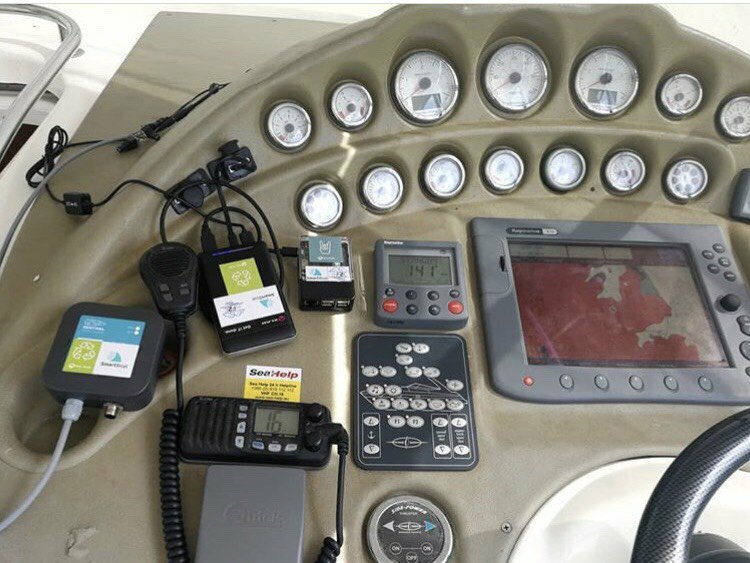 The solution at work in the sea is showing the benefits of faster communication between nearby boats and data processing leveraging the mF2C capabilities. Great job done so far, let’s wait for improvements in Iteration 2 of the mF2C Project!